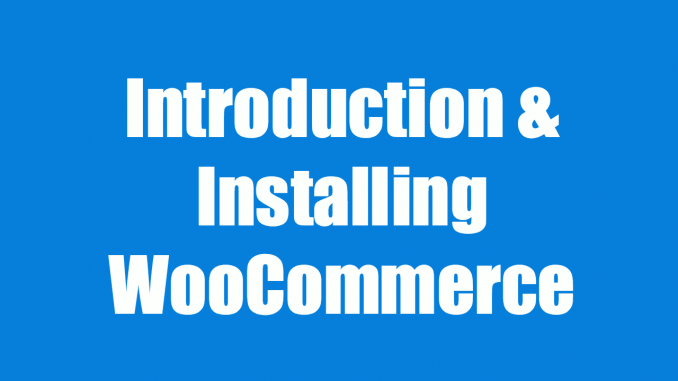 Here’s how easy it is to install WooCommerce, configure the settings, and create your store! Make sure you have at least a PayPal account to accept payments. WooCommerce is compatible with most themes. You may see other themes sold with “WooCommerce support” which has more features and custom styling for the plugin, but it’ll still work well without that.